Want to wander with your little ones but they’re too small to keep up? 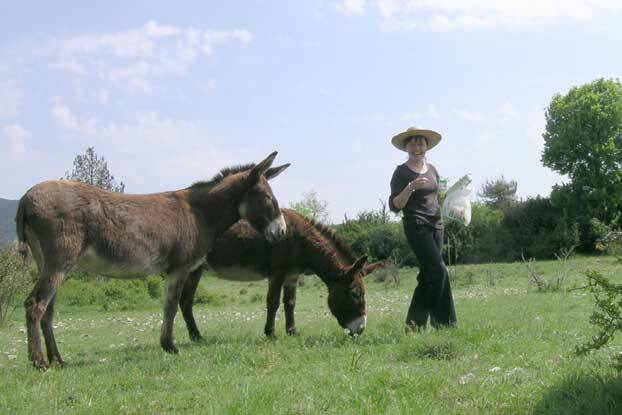 Hire a Donkey! 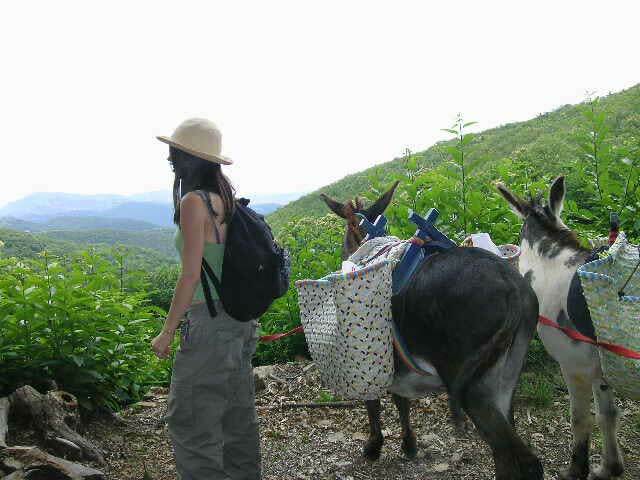 It will make you forget your fatigue and stimulate the "troupes" to discover cévenols paths or magnificent pleatueas. Location for the 1/2 or whole day. The magnificent and grandiose Cirque des Navacelles, crossing the Causse (or Plateau) de Blandas, the Garrigue, the oak trees to overhang the meardering path of the Vis. The forest of Mondardier with spectacular views on the Mediterranean, the Garrigue and the terraces of the valley of the Vis. The plateau of the Blandas, hilly route across heaths, oak trees and through the little hamlet of Navas, little “Worlds’ End”. 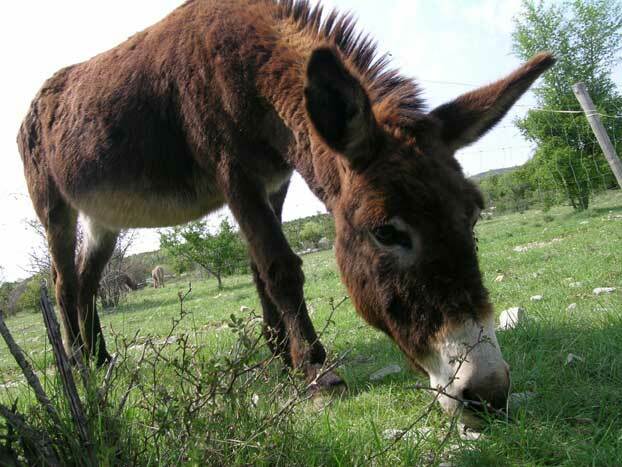 The best bit: Visit the breeding centre there are donkeys but also lamas! Tel / Fax : 33(0)4 67 81 52 77 Mobile : 06 13 15 72 09—06 15 05 22 71 plus d’info?